FM Credit Card Integration - Productive Computing, Inc.
Want to process credit cards in your FileMaker solution, but don't have a FileMaker developer on staff? Tap in to our team's expertise! With our FM Credit Card Integration Packages, we make it easy and handle the hard work for you! In order to qualify for an FM Credit Card Integration Package, your FileMaker solution needs to meet certain criteria. Please review the prerequisites listed below or contact sales@productivecomputing.com for a consultation and to determine eligibility. We offer integration packages for both the FM Credit Card Client-Side and Server-Side plug-ins. Below are the details of the setup and integration process. 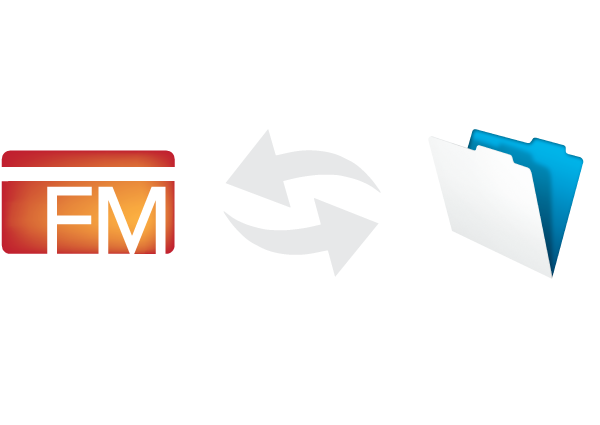 If you are looking for information regarding the FileMaker plug-in, have a look at the FM Credit Card plug-in details. We install and register your FM Credit Card plug-in and establish the connection to your merchant account. We'll update your existing invoice or order layouts in your current FileMaker Solution with the credit card functionality. The package includes up to two layouts. We'll create a button to "run" a credit card in FileMaker. This button will perform the plug-in's Authorize and Capture function. When Productive Computing is performing the integration the plug-in can be set to Test Mode to avoid affecting the client's live data. Due to the specific scope of work included with our FM Credit Card Integration Packages, your FileMaker solution needs to meet certain criteria. These prerequisites (listed below) will be reviewed at the time of purchase. Please contact sales@productivecomputing.com for a consultation and to determine eligibility. * If this information is currently stored in a single field, Productive Computing can script the integration to parse out these fields and ensure it pushes properly. Have more questions? Contact our Sales team.